In recent years, the explosive growth of the new energy automobile industry has brought huge space in the power battery market. From December 10th to 12th, the 2nd International Lithium-IonTechnology Exhibition was held in Shenzhen. 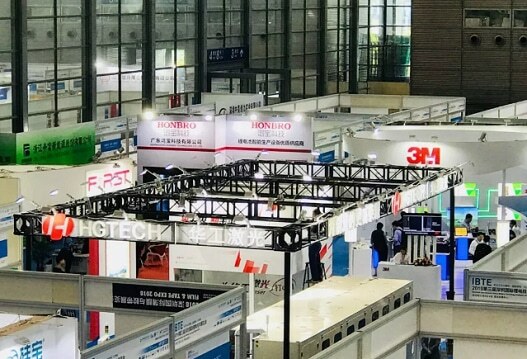 HGLaser took the theme of “Light Without Borders, Smart Future” and brought a variety of high-end lithium-ionlaser manufacturing equipment to the show. 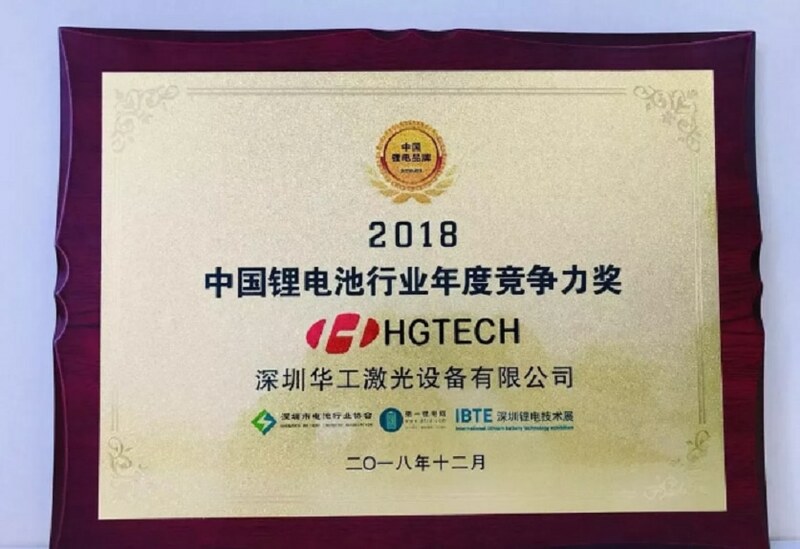 During the exhibition, HGLaser won the 2018 China Lithium Battery Industry Annual Competitiveness Award in the annual lithium battery industry brand selection event. 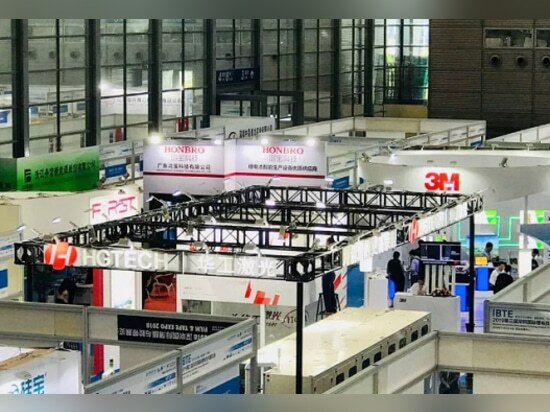 This international lithium battery exhibition is China's most influential and professional lithium battery technology exhibition, and is also the global lithium battery trade procurement platform. 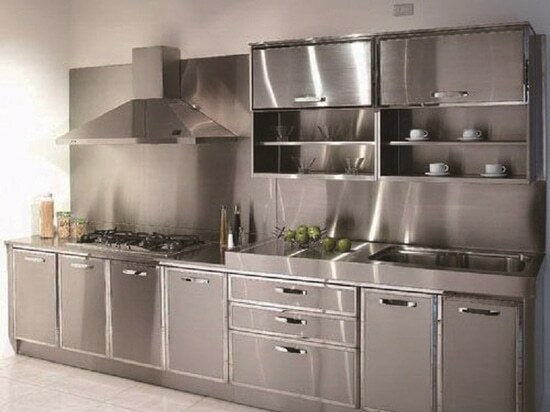 Because of its professionalism and forward-looking, it has become the vane of the industry. In front of the HGLaser booth, many Chinese exhibitors were attracted to explore the mysteries of lasers in the field of new energy lithium batteries. At the scene, CCTV, the first lithium power gridand other media competed for interviews and live coverage of the latest innovations and developments of HGLaser. 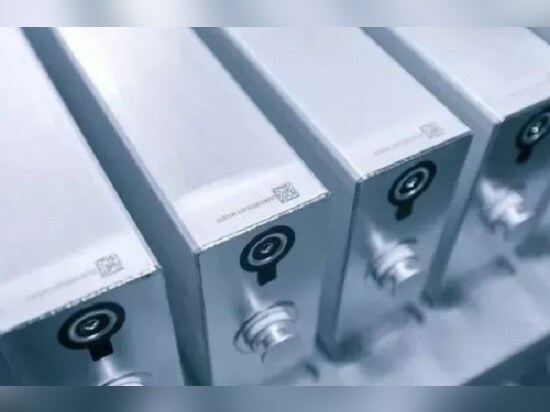 The power battery is called the"heart" of new energy vehicles, and it has always been considered as the key to the large-scale development of new energy vehicles. 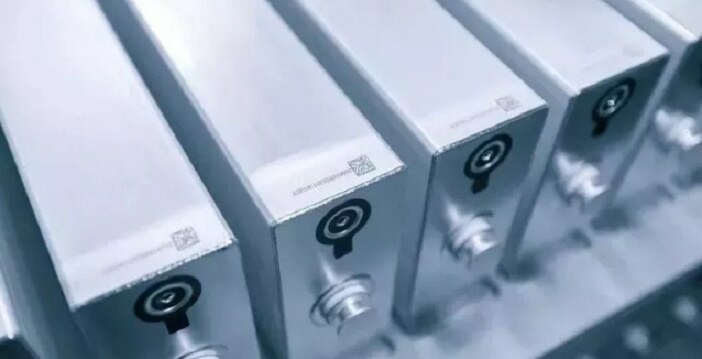 In the process of power battery production, laser technology can effectively process raw materials such as positive and negative materials, separators and electrolytes into awhole, fusion manufacturing, which is the key process in the entire lithium battery production process. 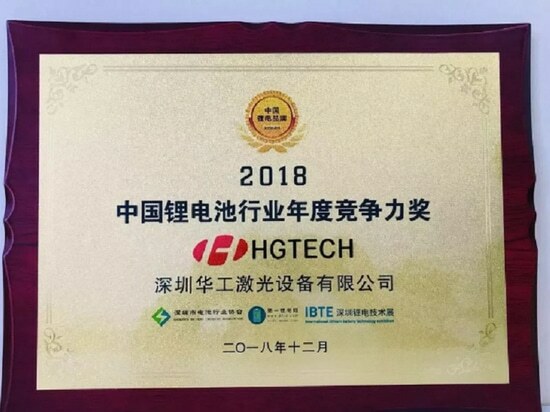 In response to the rapid growth of the new energy vehicle market, HGLaser has seized the opportunity with a keen marketin sight, reserved core technologies and talents in advance, and launched related equipment to meet the demand for efficient processing of lithium batteries, winning customer recognition and becoming a benchmark in the industry. 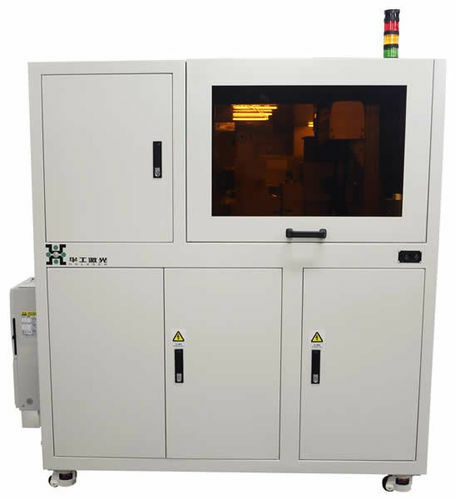 At the same time as innovative equipment continues to evolve, HGLaser combines laser welding technology with automation and intelligent systems to create acomplete set of laser processing solutions and related facilities in the field of new energy, which are obtained by many well-known car companies at home and abroad such as BYD. At the same time, HGLaser has continuously improved the layout of new energy fields and established Shenzhen HGLaser Equipment Co., Ltd. to further promote key technological breakthroughs in the field of new energy vehicles and develop a more diversified business model. 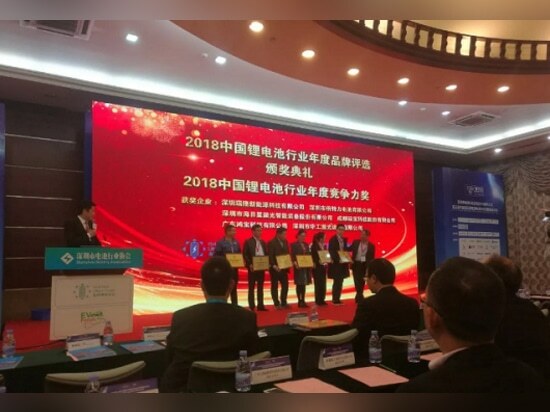 The2018 China Lithium Battery Industry Year will be held on the afternoon of the10th. 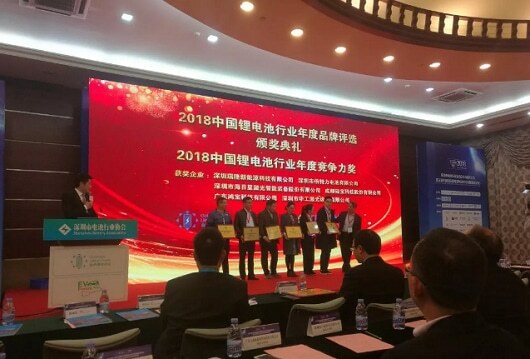 At the awards ceremony of the brand selection event, the company won the2018 China Lithium Battery Industry Annual Competitiveness Award. 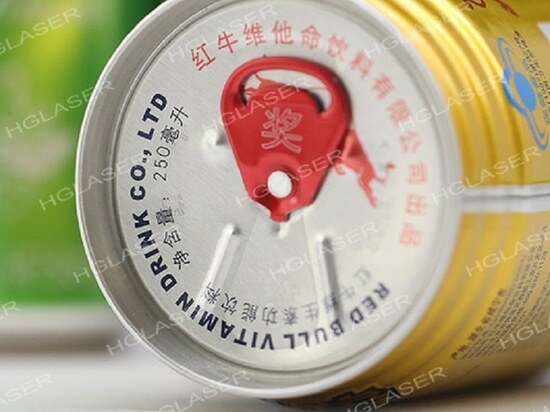 In the future, HGLaser will focus on thecore technology of laser, digital, automation and intelligent products, andprovide optimized solutions for the technological upgrading of new energy vehicle production and supply chain links to help the large-scale development of new energy vehicle industry.